The class web page is a great place to come to for information about what is going on in class. It also explains what things you need to be doing, both at home and at school to get the best out of your time in Year 1. The page is updated each week with new homework sheets, spellings etc. You can also find the IPC Topic homework tasks, photos of things we've done and reminders - such as letters and important dates. 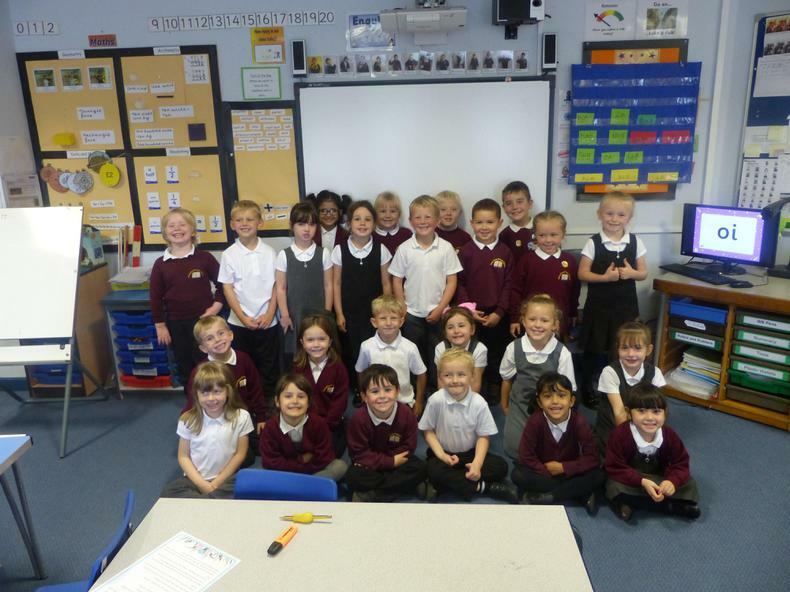 Keep checking back regularly and any questions please see one of the Year 1 team. Here's to a great year! School starts at 8.50am and children should enter school via the cloakroom door for 1H and via the classroom door at the front of the school for 1S. Year 1 will have PE on Wednesdays and should ensure they have their PE kit with them. Library books will be changed each Thursday or Friday, any lost library books will incur a £5 charge. Home work will be sent out each Friday for completion by the following Monday & a spelling test will be completed on Mondays. This half term, we will be learning about holidays in the past and present. We are looking at different holiday destinations, how we can get there. What might you do on holiday and what the climate is like. In maths this half term we are working on writing our numbers correctly up to 100. We will be reading addition, subtraction, multiplication and division maths stories and acting them out using Maths Makes Sense cups. We will be learning about position and direction in Geometry and making 2D shapes using decimeter sticks in Data and Measure. In Literacy this half term we will be working on the story The lighthouse keepers lunch. 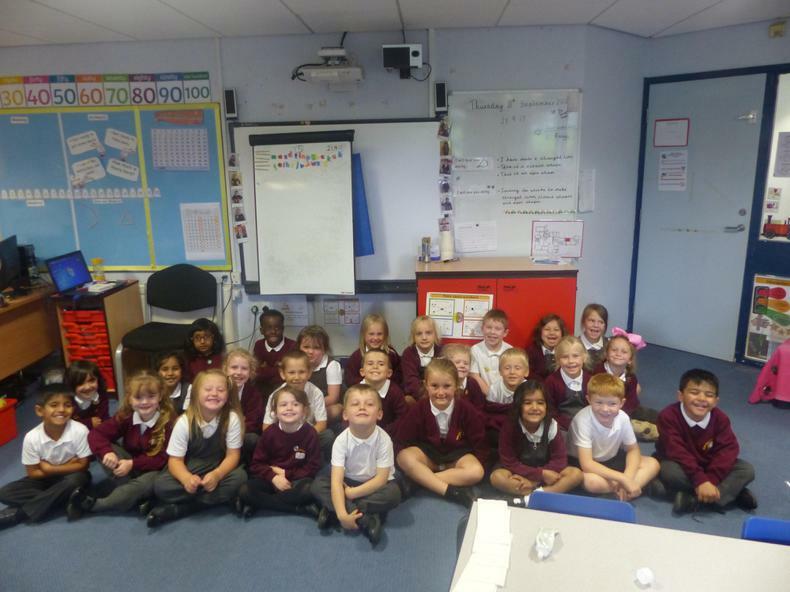 We will writing a biography for Mr Grinling the main character and also designing a meal for him. We are carrying on concentrating on using full stops, capital letters, finger spaces, adjectives and connectives in our writing.